SEGA has released a new gameplay video for the upcoming Sonic Forces. 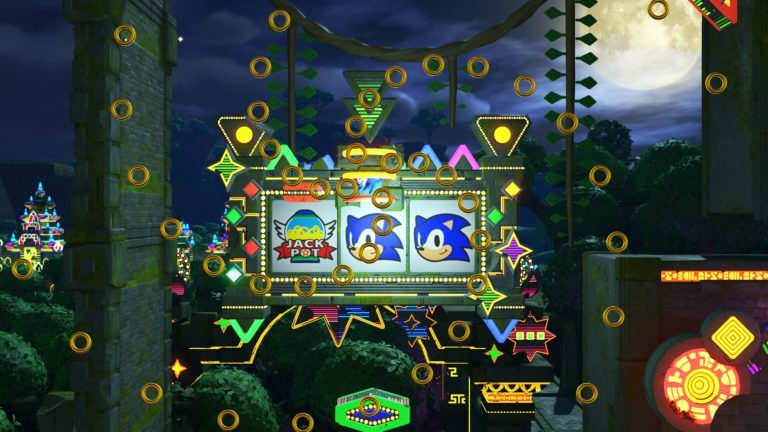 The new trailer showcases the Casino Forest stage, featuring a pinball based level design & slot machines reminiscent of classic stages from previous Sonic games. 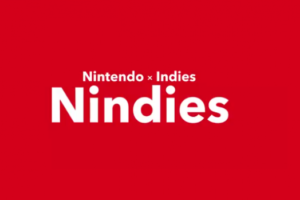 Sonic Forces is due to release for the PlayStation 4, Xbox One, Nintendo Switch & PC on November 7th in North America and Europe.